ISO 13485:2016 for the design, development, manufacture, validation and certification of medical devices. 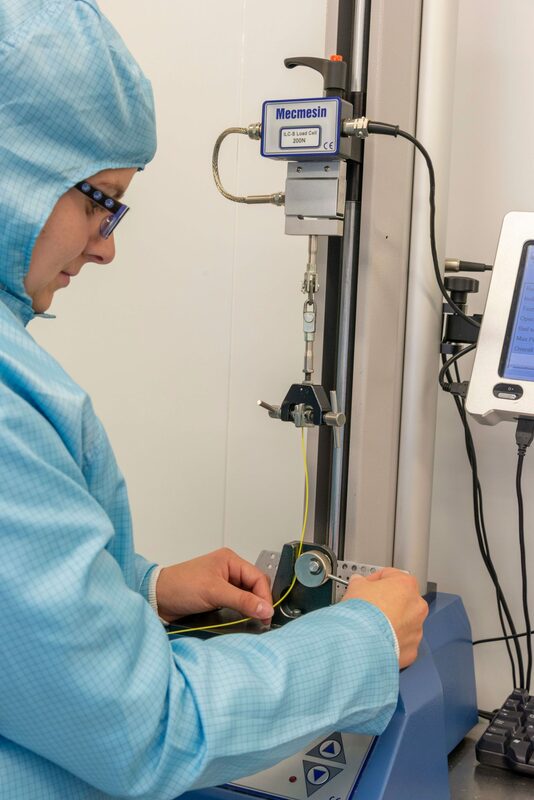 Directive 93/42/EEC permits us to create product CE Marking of Sterile and Non Sterile Medical Devices and to produce a full technical file for the legal manufacturer. 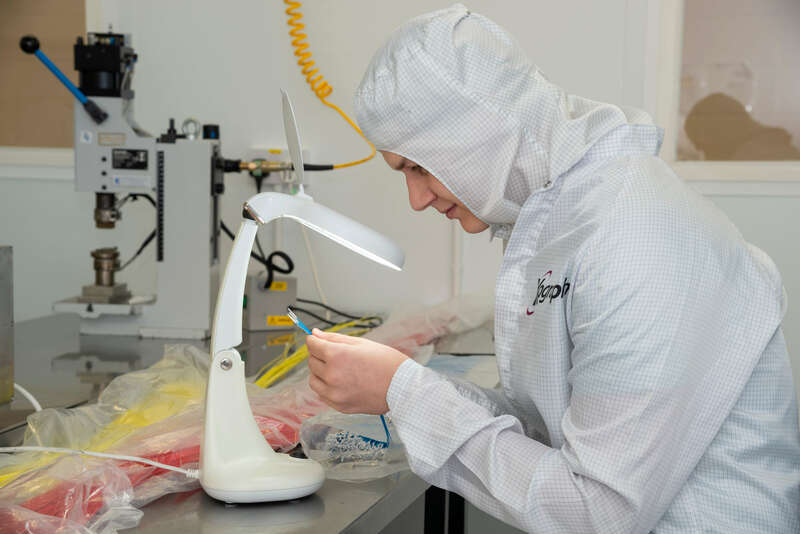 If applicable, we can test medical devices for leak and air flow before they leave the cleanroom area to ensure that the integrity and performance of every device is guaranteed. 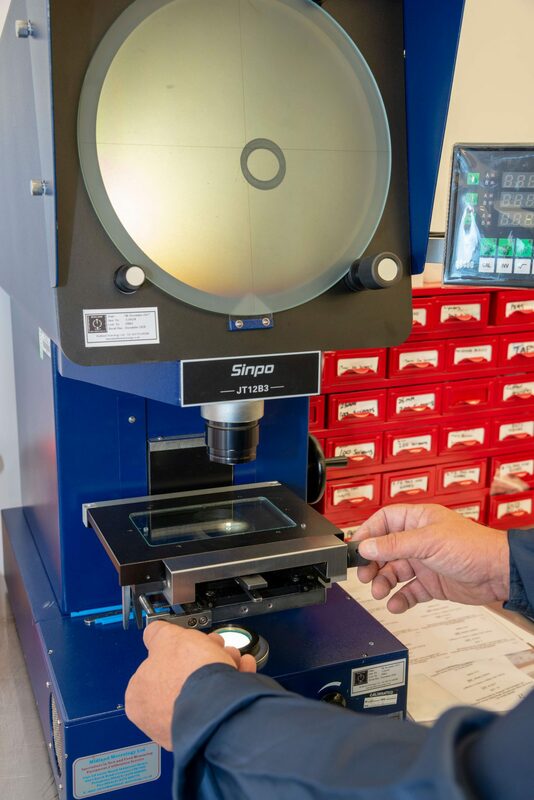 Other test equipment that we use include Coordinate Measurement Machines (CMM), Shadow Graph, digital microscopes and tensile testers to aid our stringent quality control checks. Quality control is a very important part of our asset investment program. 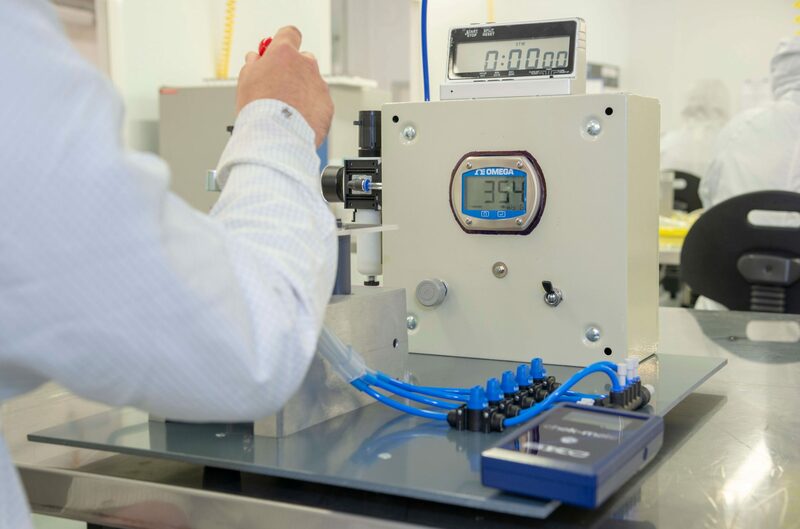 All test and measurement equipment are calibrated at set intervals. 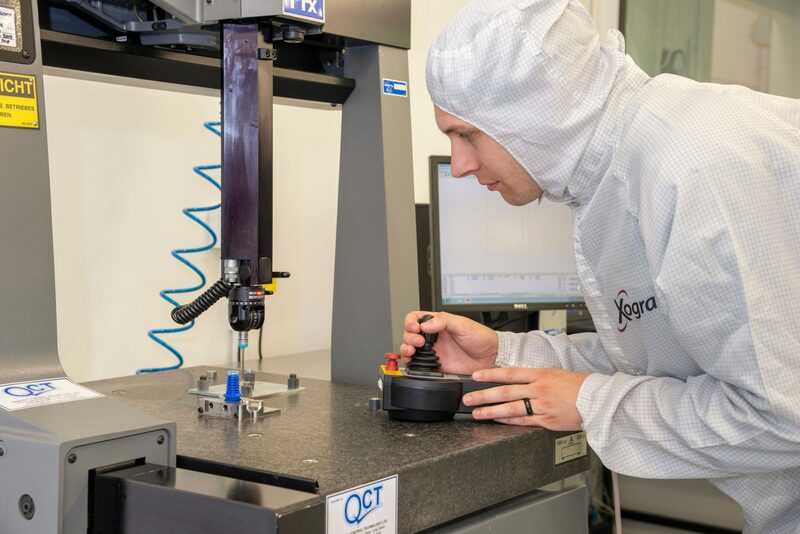 Our Class 7 (ISO 10,000) cleanrooms are fully validated and tested at set intervals. The validation results consistently show that the rooms achieve a higher classification than Class 7 that we require. We have put in place Quality Systems that will not only guarantee full traceability but can also provide the correct documentation to ensure compliance with relevant current legislation. We use statistical analysis by means of Minitab to analyse variances, deviations and interpret results. 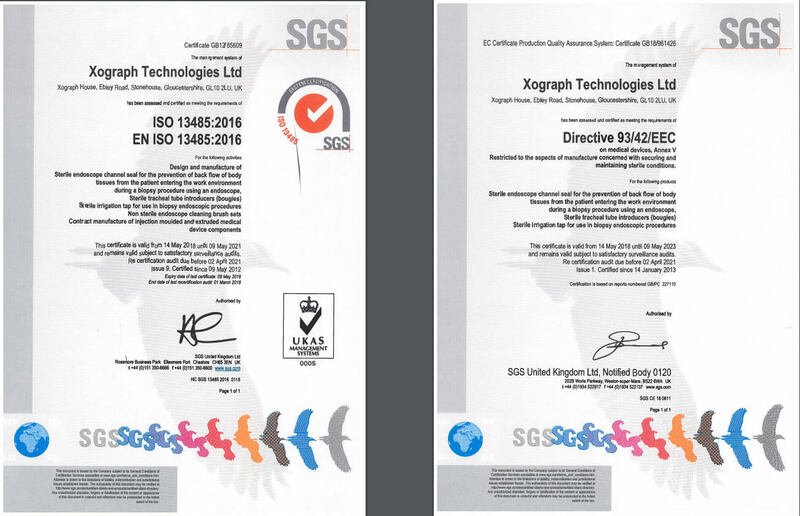 Xograph Technologies prides itself on its continual process of improvement and would be delighted to work with its customers so that both parties can “be the best”.